The national cocktail of Brazil! I knew that I was in for a good time when I read the words “Brazil’s national cocktail”. My friend Dan actually introduced us to these when he returned from a trip to his motherland bearing Cachaça. The caipirinha started out as a common cold remedy in Brazil, but later became the cocktail of choice once they removed the garlic and added cachaça. 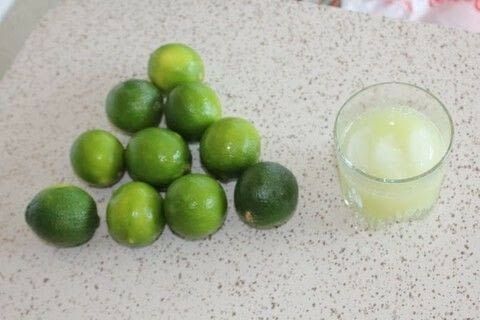 Quarter 2 limes into a glass, and muddle with the sugar. Add cachaca and ice to glass. Juice 3rd lime and add to taste (for summery days, add more lime juice. For difficult evenings, add more cachaca).